Finding Motivated Sellers Made Simple! 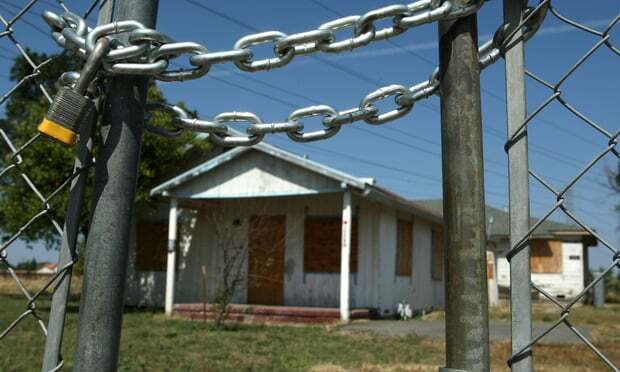 Vacant Property Owners Can Be The Most Motivated Of All... ​Properties become vacant for many reasons. They're often Inherited, empty rental properties, belong to investors that ran out of money, the result of a divorce, or maybe a work relocation. 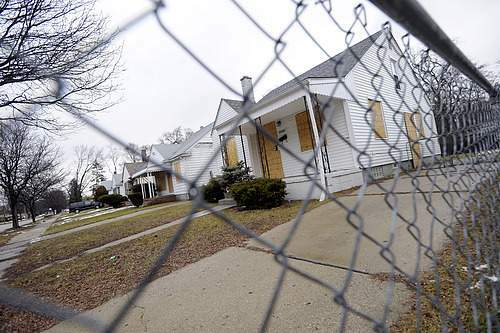 These are just a few of dozens of reasons a house could end up vacant. ​As you may have noticed I've been referring vacant property list clients to Cameron Dunlap's Vacant House Data Feed. I've decided to do this for a few reasons, the main one being that Cam's system offers the same great vacant property information with technology and pricing I can't match. Because I want The Wholesalers Toolbox to offer the best programs and tools in the real estate wholesaling business I decided to promote Cam's list instead of my own. Hope you're having a great 2019!!!! The Vacant House Data Feed is provided by Cameron Dunlap / Specialty Communications Inc. and is not a product of The Wholesalers Toolbox. Good morning , I just wanted to thank you for the list you provided me. The response rate was insane! I was on a very low budget so I mailed out 100 letters at a time. I got my first contract signed within a little under 3 weeks and closed my first deal with a $12,799 assignment fee a week later which was 1 May. Was a great Friday for this guy. I'm so glad I followed my mind and contacted you for a list instead of following behind the rest of the Wholesale community using the same sources. The buyers list was great also, having phone numbers and addresses was a big help. Now it's all up to me and the actions I take. Thank you and a Big salute all the way from Marine Corps Base Camp Lejeune! Working with The Wholesalers Toolbox was smooth and super efficient. The turn around time on list was pretty speedy in comparison to my experience with other 3rd party data providers, and they were very helpful and willing to work with my budget....They made some great recommendations with regards to the type of list I should mail to. I actually closed a deal in s.f. bay area within about 30 days of working with them based on the recommendation of a particular list. They're a very cool easy company to work with.